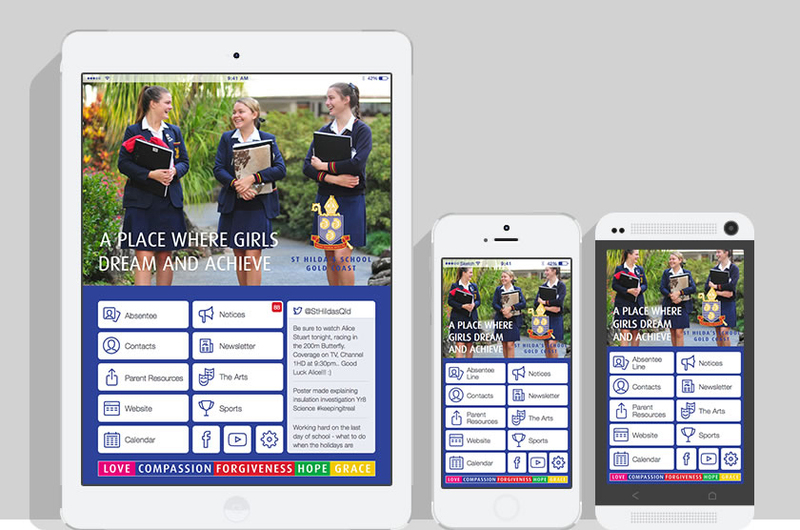 ST HILDA’S SCHOOL IPHONE/IPAD AND ANDROID APP IS NOW AVAILABLE AS A FREE DOWNLOAD. 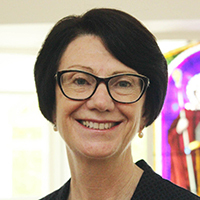 The St Hilda’s School app is designed to provide parents with access to information about events and daily activities at the School. It is updated daily with the most up-to-date information. CLICK HERE to view the iStHildas App Getting Started guide which provides a step-by-step guide in downloading the App and managing your Subscriptions so you only receive notifications relevant to you and your daughter. The School app is a free download and is available in the App Store for iPad and iPhone users, and in the Play Store for android users.